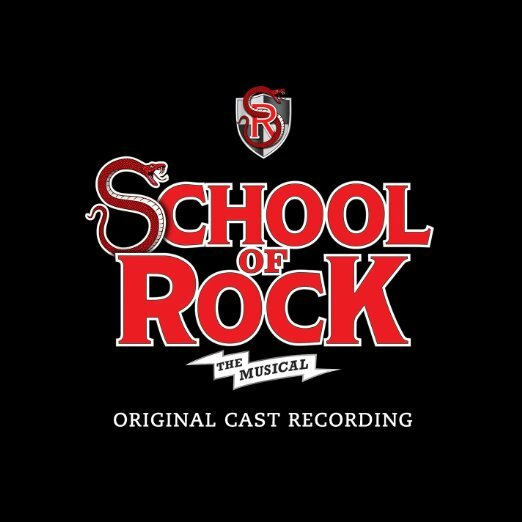 Once again, Winter Garden Theatre brings you the very best in live entertainment as School of Rock – The Musical comes to wow the audience on Wednesday 27th September 2017! A show that will undoubtedly leave you wanting more, come see School of Rock – The Musical, the highlight of your year! Get your tickets fast, before they go!